November 4 - 11.2 gallons ... the last till 2010. 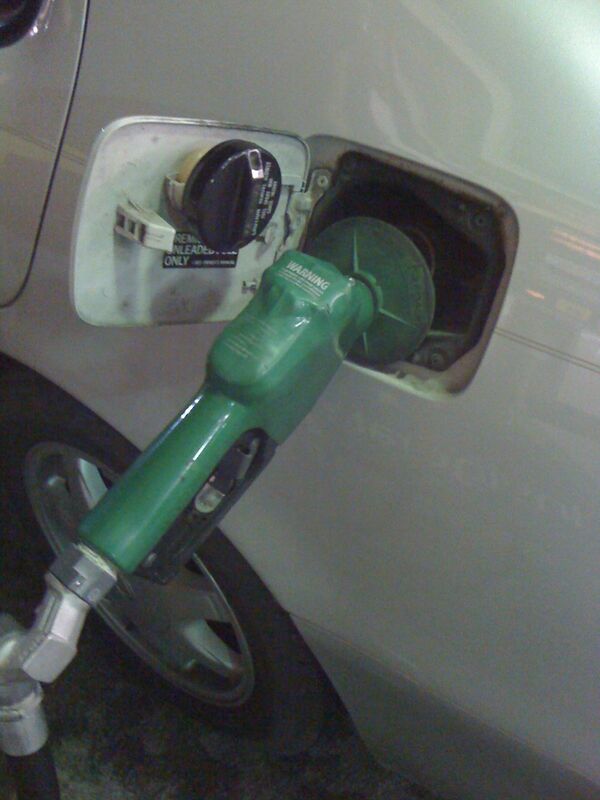 On November 4, I filled my little car up with 11.2 gallons of gas – with the intention that it is the last time I put gas in the car until the new year, 2010. It was a good plan. Feeling better, and this week I’ve been back on the bike. Haircut, grocery runs, a trip to the pool, a nice road ride, and today spent running errands around town. All by bike, and feeling considerably back to normal, health-wise. The weather has been picture perfect for cycling, and it’s good to be outside again. Thanksgiving is around the corner, with boys coming home from college and my inlaws coming in from Pennsylvania. Thankful for so much … including bicycles and the health/well-being and legs to be riding. Glad to hear you are feeling better. I’m looking forward to an update on your progress to finish the year on the single tank of gas.